Two bedroom recently renovated cottage on five acres; full kitchen/ bath; great room with piano. A wonderful spot with lots of privacy. 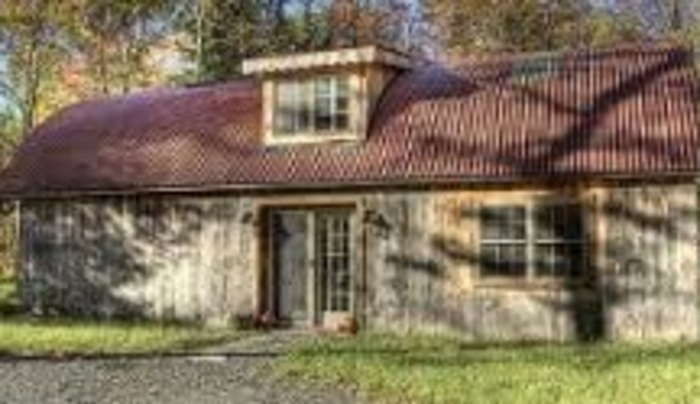 10 minutes from charming hamlet of Narrowsburg and Delaware River. 15 minutes from Bethel Woods. Perfect for couples and families. Artist retreats offered.